I'd like to introduce myself. My name is Randy Ferguson, your local Allstate Agent. I am a lifelong resident of Kingston and this community is important to me. 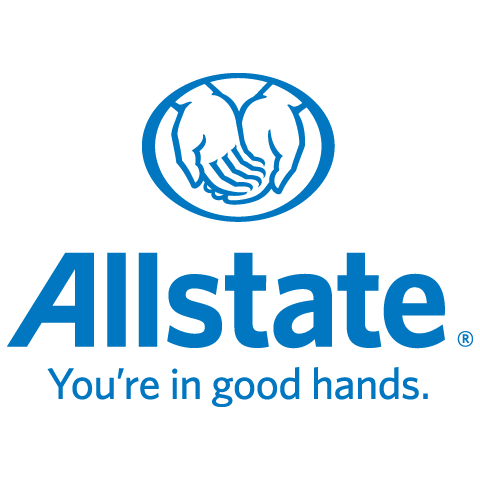 Before, I started my career at Allstate, I was a customer, with my home and auto insurance. I looked around at my options for insurance and Allstate provided me with the best coverage that I could find and at a great price, that was over 5 years ago. I am a father and grandfather, so I know the importance of making sure you have the right coverage for your family. Please let me help you with the in's and out's of the insurance industry, I will be here to answer any questions that you have, to make sure that your family is also protected with the correct coverage. Contact me by phone, email or Facebook anytime.